If you want to create additional changes in your garden, a new Patio can bring a new lease of life to your garden and can be a beautiful addition to your property regardless of its size. Patio Paving can add something new to an outdoor area! Just imagine having an attractive paved area decked out with attractive patio furniture and a safe place for your barbecue. You might consider Patio Paving if you want to reduce the portion of your garden requiring regular maintenance with an attractive decorative stone design to meet your tastes. 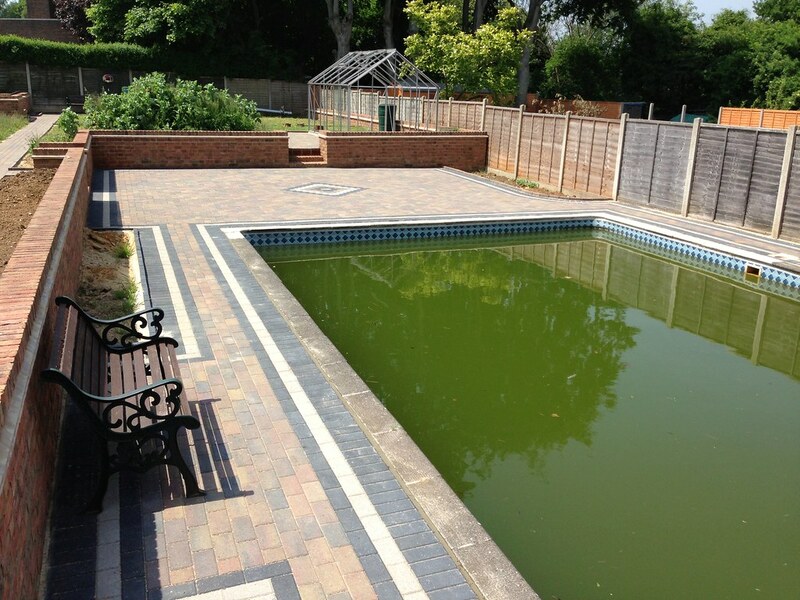 With Patio Paving the options are endless! 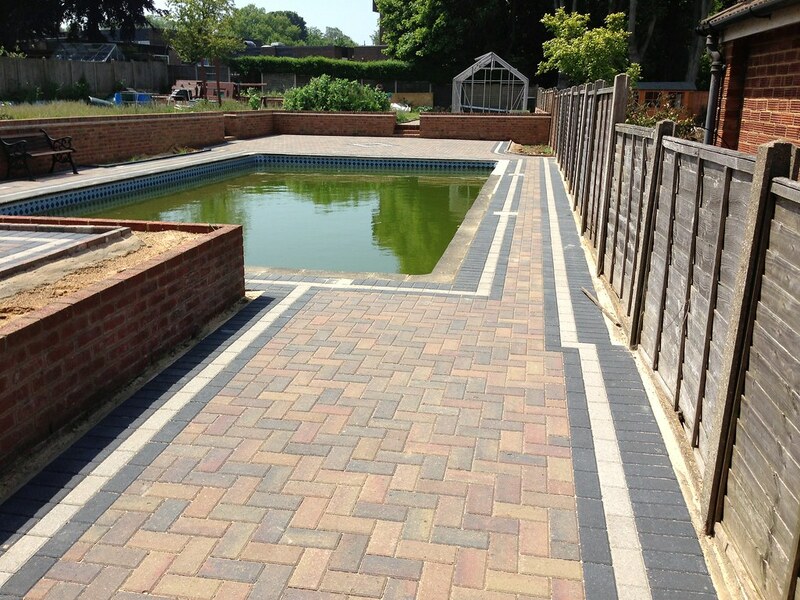 Along with maintaining your trees and your hedges, we are also experienced installers of Patio Paving using a variety of stone designs. It’s always worth having chat about the possibilities for your property and how Acorn Paving & Contractors Ltd can help. Remember! All work is guaranteed for 10 years and no payments will be requested until your project is satisfactorily completed.